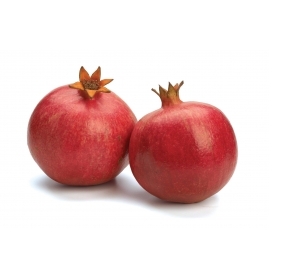 Carmel's Wonderful pomegranate is truly a wonder. 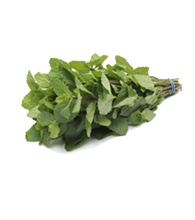 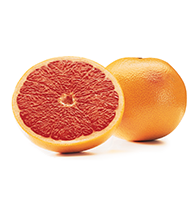 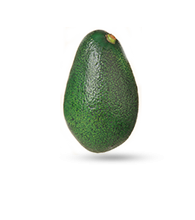 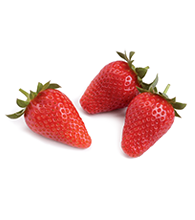 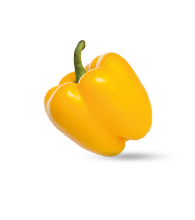 A superior variety, it is known for its unusual sweet flavor, outstanding red color and exceedingly long shelf-life (up to three months in cold storage). 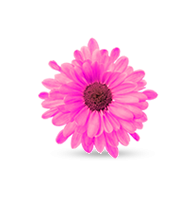 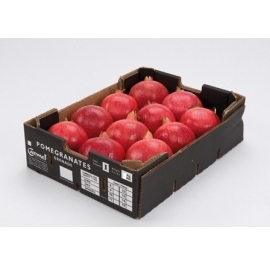 Available in sizes 5/6/7/8/9/10/12/14, packed in 5kg and 4kg boxes. 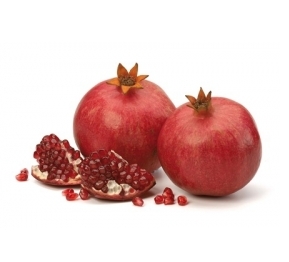 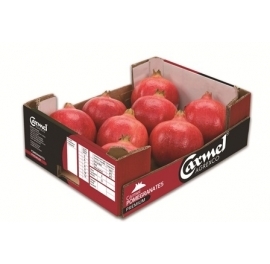 Carmel's early pomegranate varieties – Akko, Shani, Hershkovich and 116 – Available from early August to October in sizes /8/9/10/12/14, packed in 3.5kg and 4kg boxes.